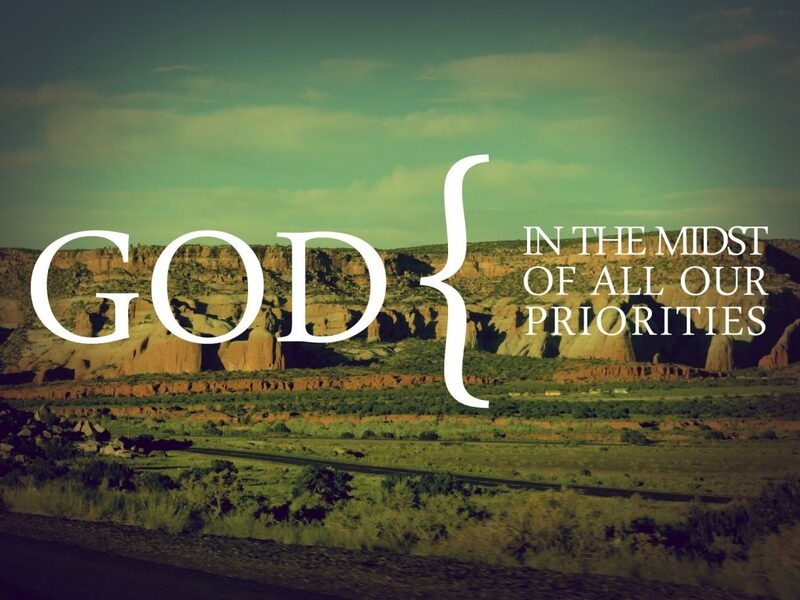 I will give you the desires of your heart as you make Me your first choice, says the LORD. Make Me your greatest heart’s desire and first love. I will give you all that you need and desire as you pursue Me with all your heart. You will find Me to be your All in All, your Provider, the Lover of your soul, your forever Friend that sticks closer than a brother and your Helper. There is nothing missing in Me and nothing that you need that I will not furnish. For I have hidden treasures for you to discover in My presence that silver and gold cannot purchase, and I will not only supply all your need, but I will give you more than enough, says the Lord. For that is Who I Am, and what I do cannot be separated from that. For I do what I Am and give out of My inexhaustible power that I have invested in you. Do not look to the left nor the right, but keep your eyes fixed upon Me. Lean on Me and forsake your own inferior wisdom and the opinions of others. I Am speaking and reveling Myself onto you for all things concerning you, says the LORD. I will answer your prayers and fulfill you in all things. I will guide you with My eye, keep you steady and sure-footed so that you do not stumble nor fall, and illuminate the path that I set before you so that you will KNOW the way and walk in it. Trust that all the steps that I order for you are good, and you will not be disappointed and nothing will be delayed. Your times are in MY hands that created you for purpose and I cannot be threatened, surpassed or denied. My Word and Work and Will in you cannot be undone. I will perfect that which concerns you and will fulfill you in ME completely, says the LORD. Only trust in ME and follow My lead, and you will not only have peace, but you will be fulfilled, says the LORD. Thank you lord for your guidance n your blessing upon me. Amen. Amen, only You can help me and open the doors! Yes this is my strong desire to have you as my first choice my God that you forfill all your promise in my life. Amen thank you Lord i recieve your word in my spirit so i decrese so that you can increase in me oh Lord ……. Thank you, Lord Jesus, Amen! I receive it Father. Thank you for this much needed word. Amen!! I’m finding g that to be true, praise the Lord!